Casual Bit Games and PR Hound have confirmed that their platforming title, Battle Princess Madelyn will be releasing on a ton of different platforms later this year! Nintendo Switch, PS4, Vita, and even the Wii U will be the supported Nintendo and Sony consoles! Then Xbox One and PC round off the list of consoles the game will be releasing on this year. 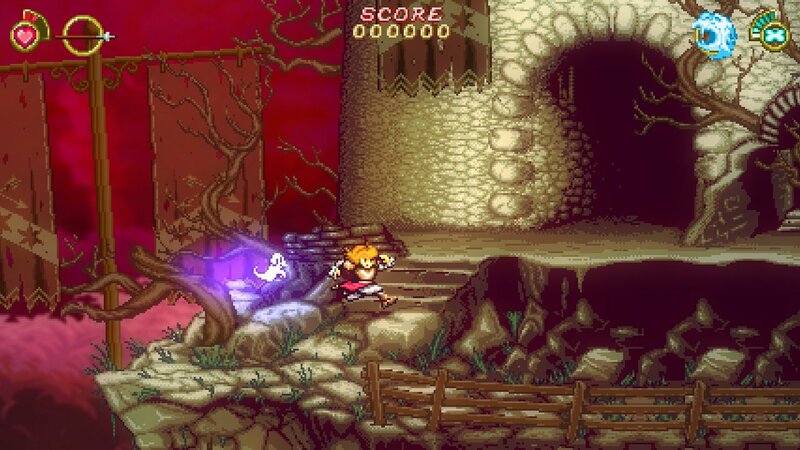 The game takes cues from series such as Ghosts and Goblins, among others, but still has a very unique look and feel to it. Are you looking forward to Battle Princess Madelyn? If so which platform will you be purchasing the game on? 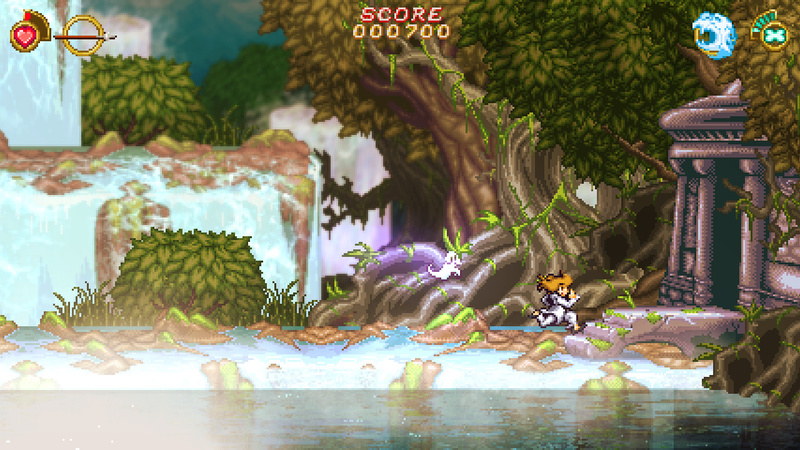 Re: Breaking News: Battle Princess Madelyn Is Set To Release On A Plethora of Nintendo & Sony Consoles Later This Year! The Wii U appears to be getting more games this year lol. Awesome news! I'm gonna get this for my Wii U! This game will be one to keep an eye on. BPM looks great so far!